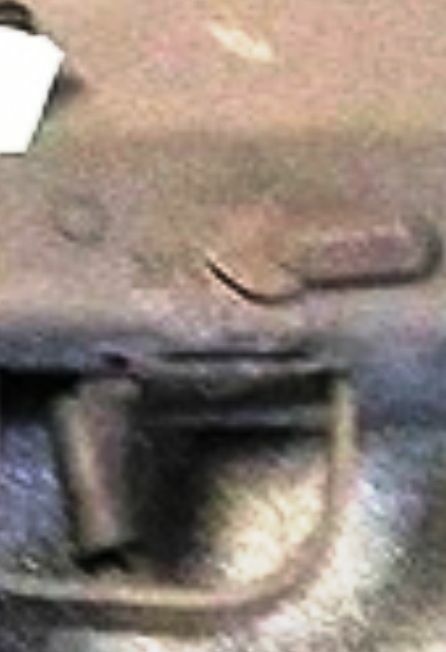 Unless a better picture shows otherwise, I’m seeing a semi-auto pistol. 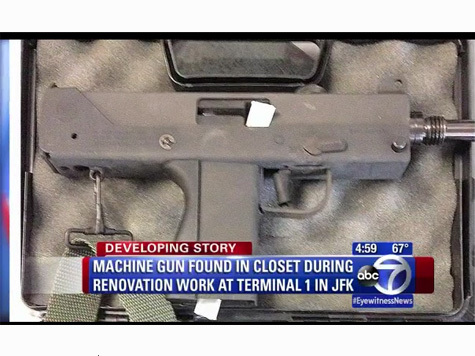 Not a “Machine Gun” here. The media doesn’t get many firearm articles right, do they?